For decades, leading packagers and industrial users have insisted upon AERZEN compressor stages and packaged units. Why? Because with their exceptional versatility these machines are the ideal solution for every application. Originally designed for compressing air, nitrogen and neutral gases, these all-round geniuses are also developing their strengths in use with special gases, in vacuum operation and in inlet pressure applications. Direct and belt-driven, dry running and classified oil-free to class 0 or with oil and water injection, with or without pre-inlet. 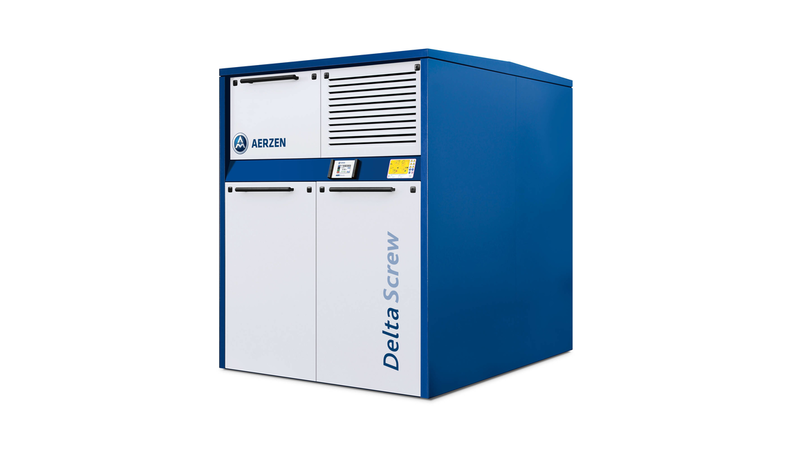 Let&apos;s put it this way: AERZEN has the right compressor for every application.